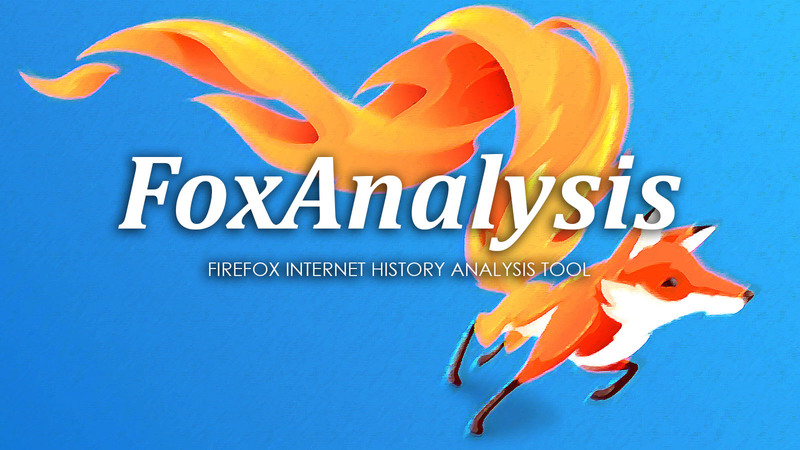 FoxAnalysis is a forensic software tool for extracting and analyzing internet history from the Firefox web browser. Many types of data can be analyzed including website visits, downloads, form entries, saved logins and cached files. Extracted data includes bookmarks, cookies, downloads, favicons, form entries, logins, saved sessions and website visits. Website visits can be viewed in a navigable timeline structure for easily viewing the time and order that websites were visited. The built-in image viewer can be used to view cached images. Images, web pages and other files from the browser cache can also be extracted. Analyse the extracted data with filtering by keyword and date range. Lists of keyword filters can also be saved and loaded. Generate HTML reports and export data to CSV, XML or Concordance Load File. Each Firefox profile analyzed can be saved to a Case file for further analysis at a later date. Web pages stored in the browser cache can be reconstructed to allow the web page to be viewed in the state it was originally accessed. Convert UTC timestamps to any time zone and apply custom daylight saving settings. Technical support via email and free upgrades to new releases are provided for 1 year.